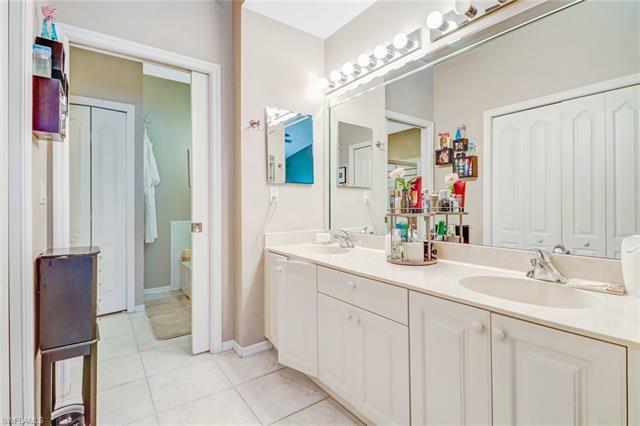 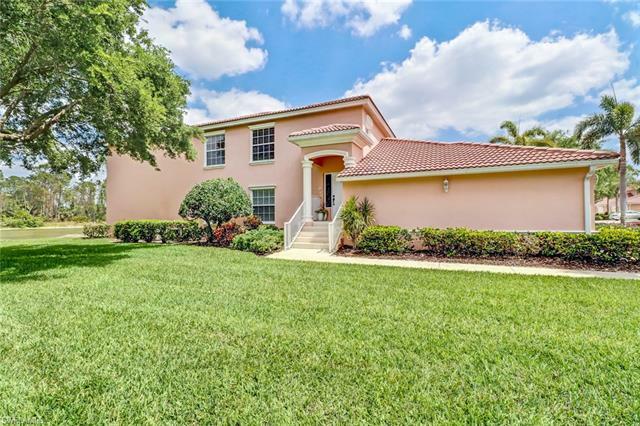 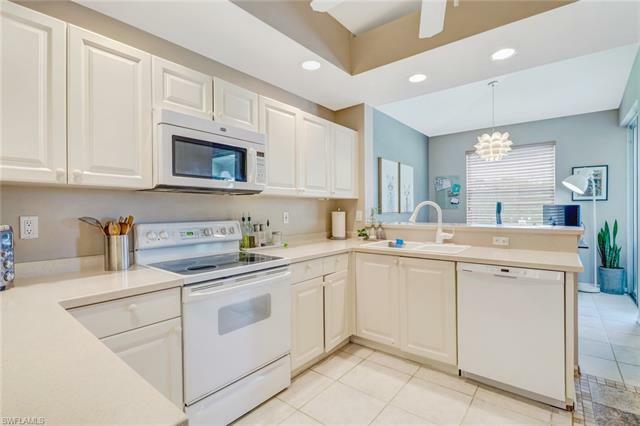 NAPLES, FL Home for Sale! 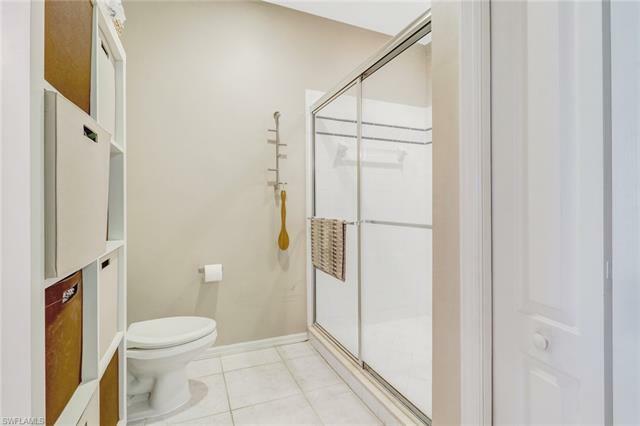 Bundled Golf at its best in Cypress Woods Golf and Country Club! 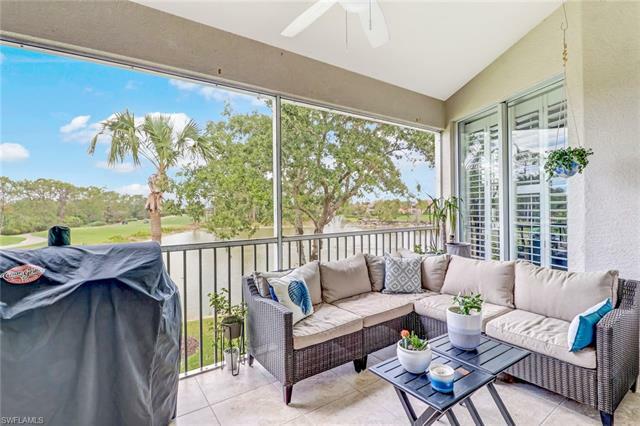 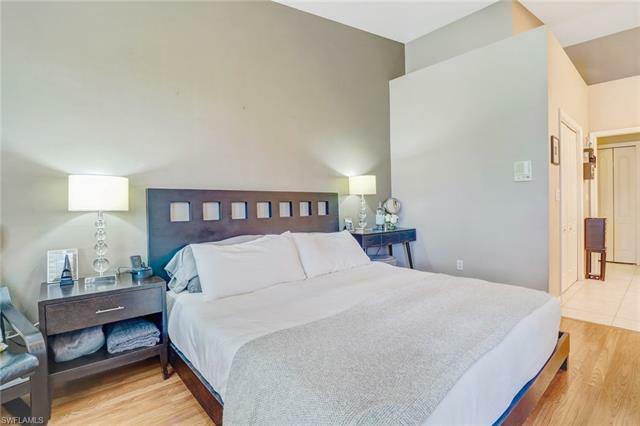 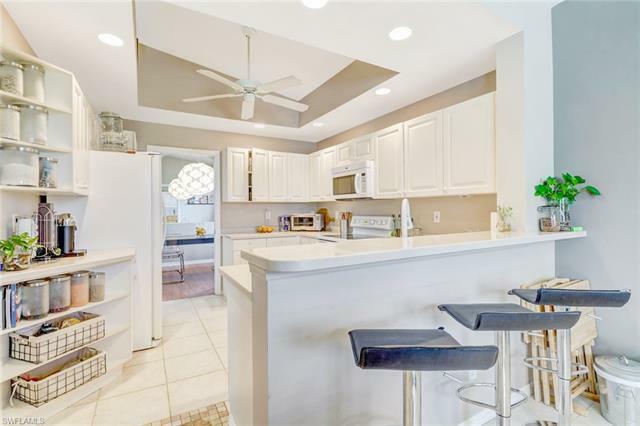 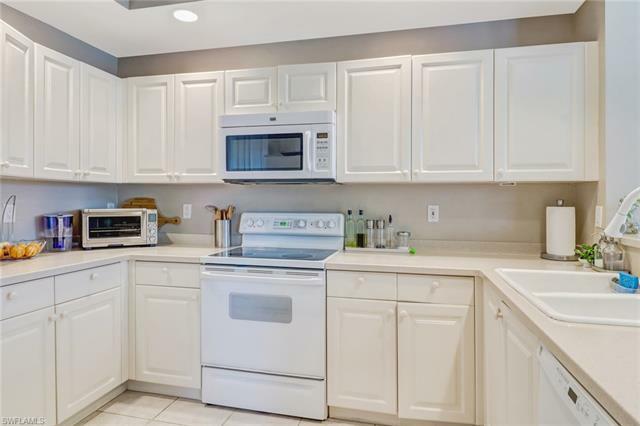 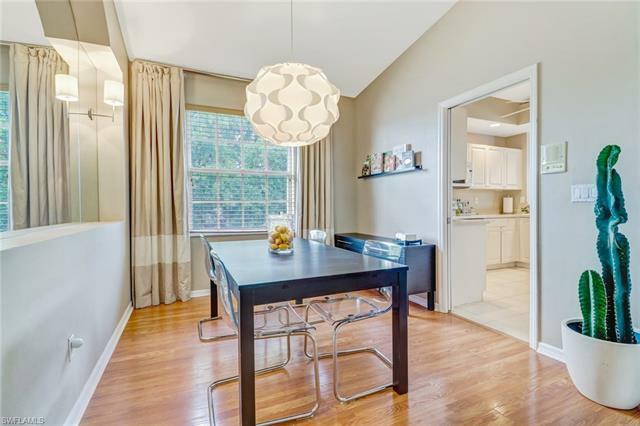 Enjoy the spectacular views of the lake and course from this beautiful second floor, 2 bedroom, den, two bath coach home with an attached two car garage. 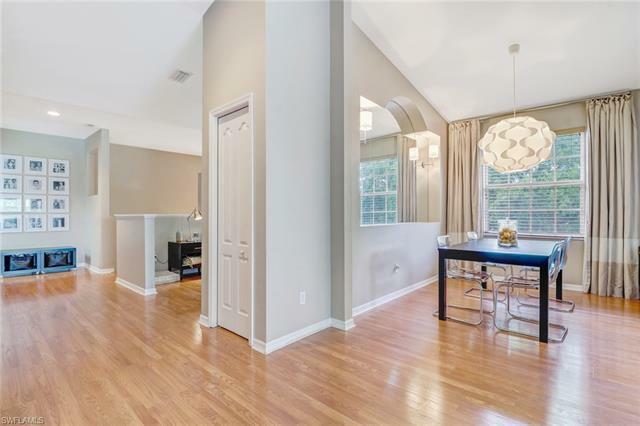 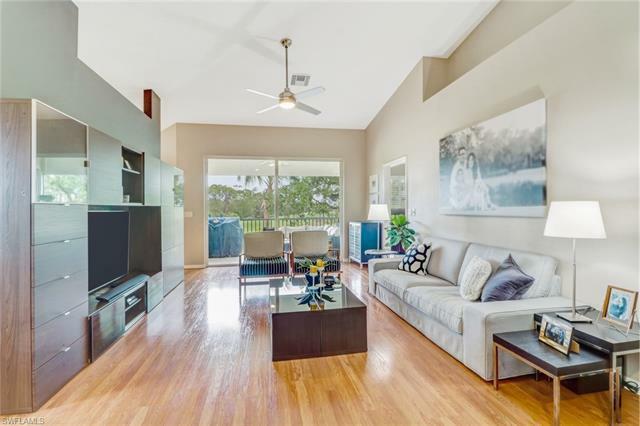 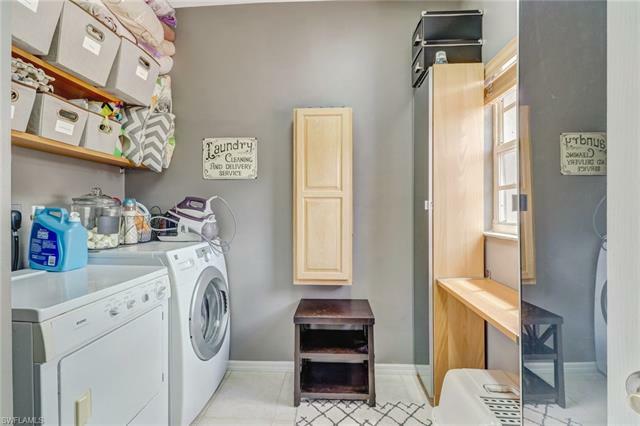 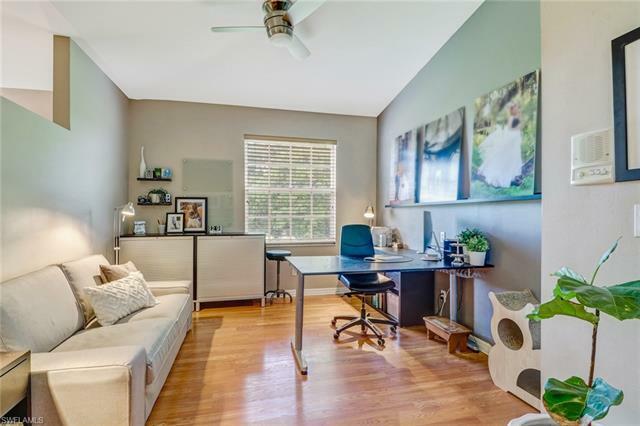 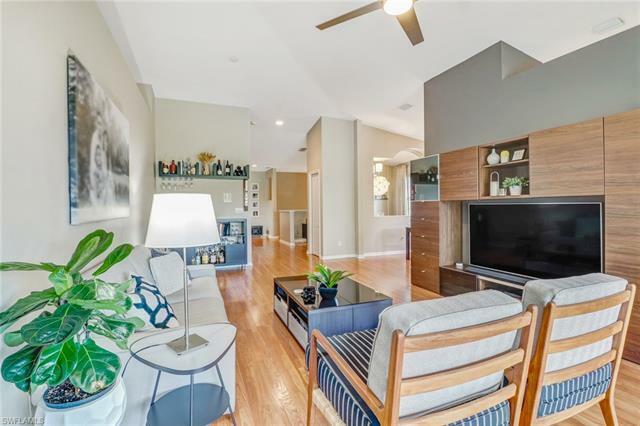 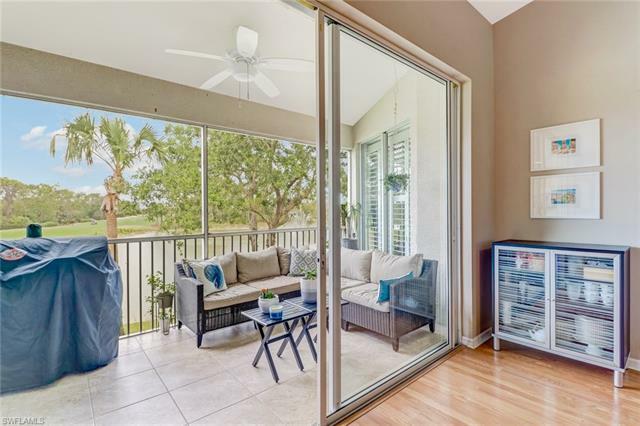 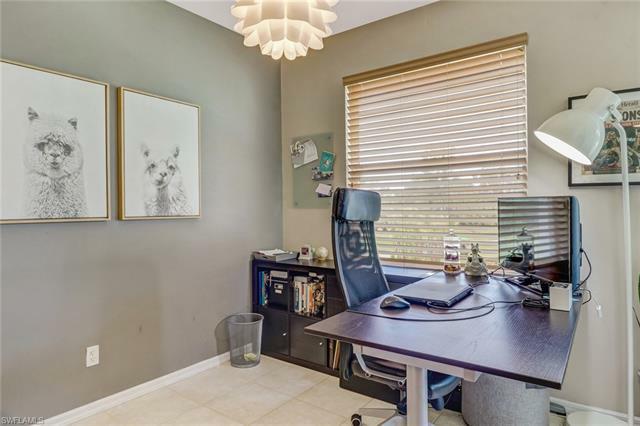 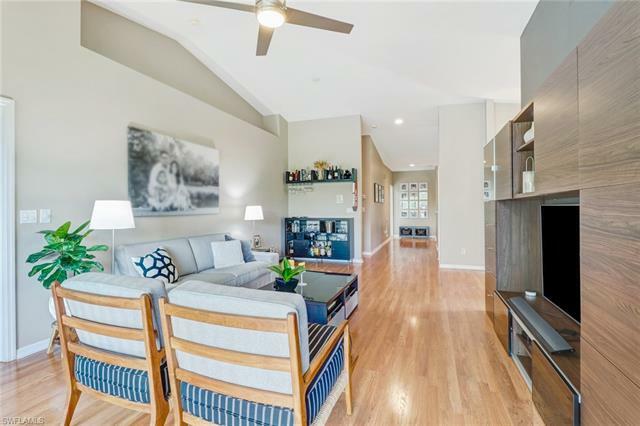 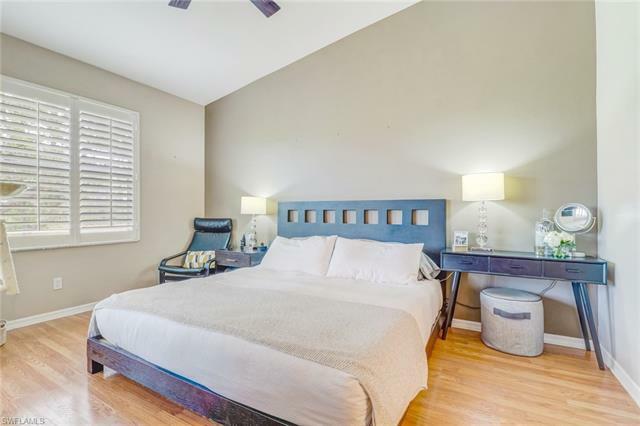 This unit has it all including volume ceilings, hardwood flooring, plantation shutters and window treatments, designer fans, custom mirrored niche in the dining room, and custom built-in desk in the den and entertainment center in the great room. 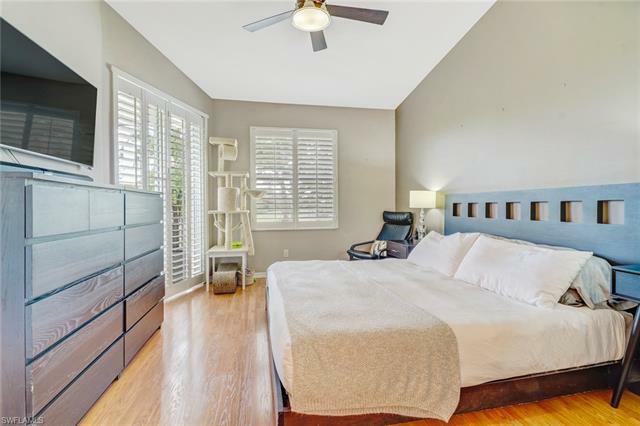 The large master suite opens to the lanai and features a large walk-in closet, double vanities and separate shower and soaking tub. 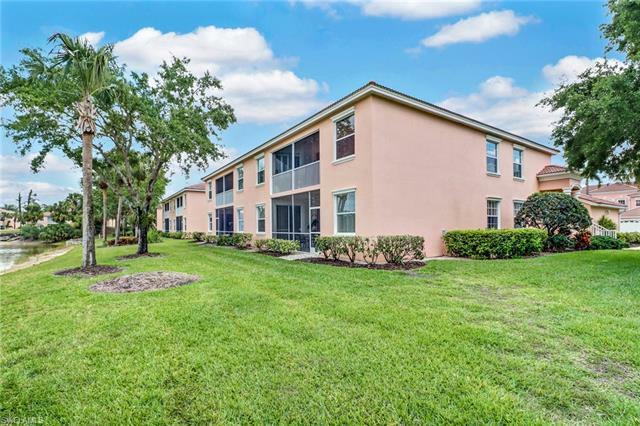 Amenities include the 18 hole Gordon Lewis designed championship golf course, clubhouse, community pool/spa, exercise facility and tennis courts!